Although universal health care has not yet officially been implemented, President Obama is working very hard to get it passed, despite all the nasty opposition he’s had to put up with. 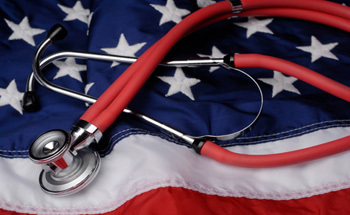 This will ensure that in such a developed country as the U.S., everyone can get taken care of when they are sick. President Obama is the only President that has succeeded in this effort, even though many in the past have tried. President Obama has relaxed the Cuba embargo. This also includes remittances and travel agreements. This has been a very long time coming. 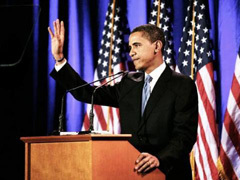 The Guantanamo Bay ‘torture camp’ for prisoners has been closed because of President Obama. 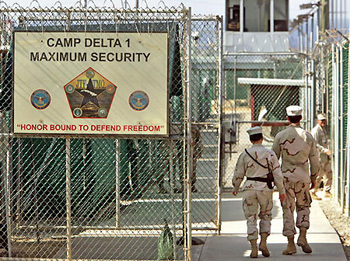 Guantanamo Bay has been widely known as a place to hold prisoners without charge or trial, where inhuman torture has taken place. President Obama followed through on his promise and has put a stop to this. Education has now been made a national priority because of President Obama. The President understands the requirements needed of our educational system if we are to keep a place in the global world of science, technology and intelligence.